The Shaw Company has an established record in developing signature properties on behalf of corporate, institutional, and private investor clients. Our development categories include Retail, Mixed Use, Residential, Senior/Independent Housing, Hotel, Office, and Land Development. Click on any image below to view additional details about each development. 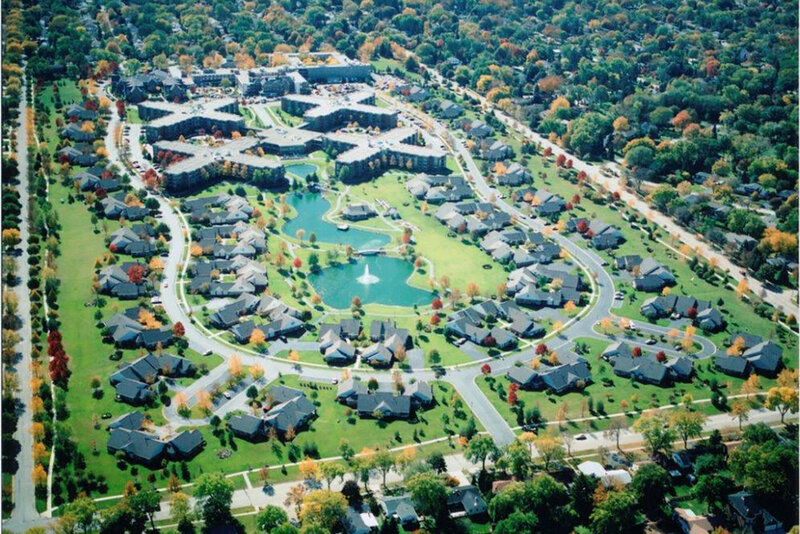 A renowned senior care facility, Luther Village is the first full-equity, active-adult, retirement community in the Midwest and was established in 1990. Over three decades, The Shaw Company transformed the original world headquarters of Sears, Roebuck and Company into a thriving mixed-use community. Fountain Square of Waukegan is The Shaw Company’s successful redevelopment of the former Lakehurst Mall into a thriving mixed-use development. 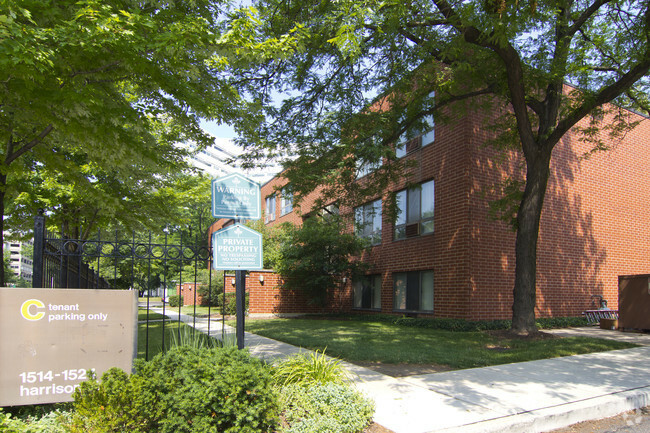 A 300-unit apartment complex developed in partnership with Rush University Medical Center spurred additional development and urban renewal. The Shaw Company partnered with Manheim Auctions as a development consultant for this 906-acre site, home to Manheim Chicago Auto Auction. The Shaw Company acted as a joint venture developer with the Bethany Theological Seminary to help it capitalize on underutilized, premier property consisting of 51 acres. The Shaw Company was engaged to serve as a development consultant charged with transforming a family farm into a thriving retail center. As a developer of distinctive homes in Chicago's North Shore, our luxurious properties are remarkable for their quality, and are backed by years of experience. The renovation of Chicago’s landmark Conrad Hilton Hotel was directed, managed, and executed by The Shaw Company. The Shaw Company developed six Embassy Suites Hotels in Chicagoland, Washington D.C., and New Jersey. A breakthrough in open land preservation, Prairie Crossing is the first “conservation community” developed with existing land and landscape in mind. The Shaw Company brought new vitality to the University Village community by spurring rehabilitation and infill development. Lake Point Tower is one of the tallest reinforced concrete structures in the world, and an iconic piece of Chicago’s skyline. This breakthrough development incorporates a 44-story condominium tower built above New York City’s famed Museum of Modern Art. This privately financed residential development built in lower Manhattan’s TriBeCa district, Greenwich Court includes twin, 11-story condominium structures with ground floor retail. Today this 550,000 square foot high-rise is a prominent feature in Northwestern Memorial Hospital’s medical campus just off of The Magnificent Mile. The Shaw Company converted this 17-story hotel into a modern office structure that remains a highly valuable Midtown commercial property.